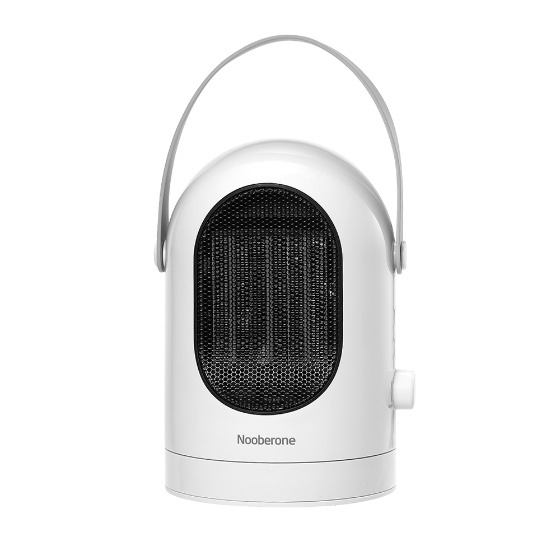 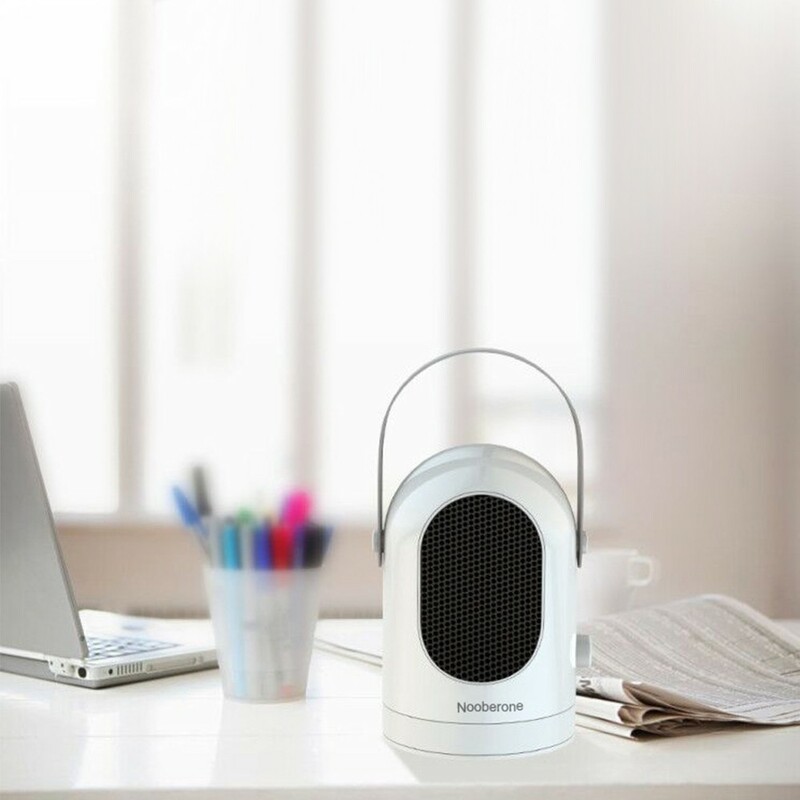 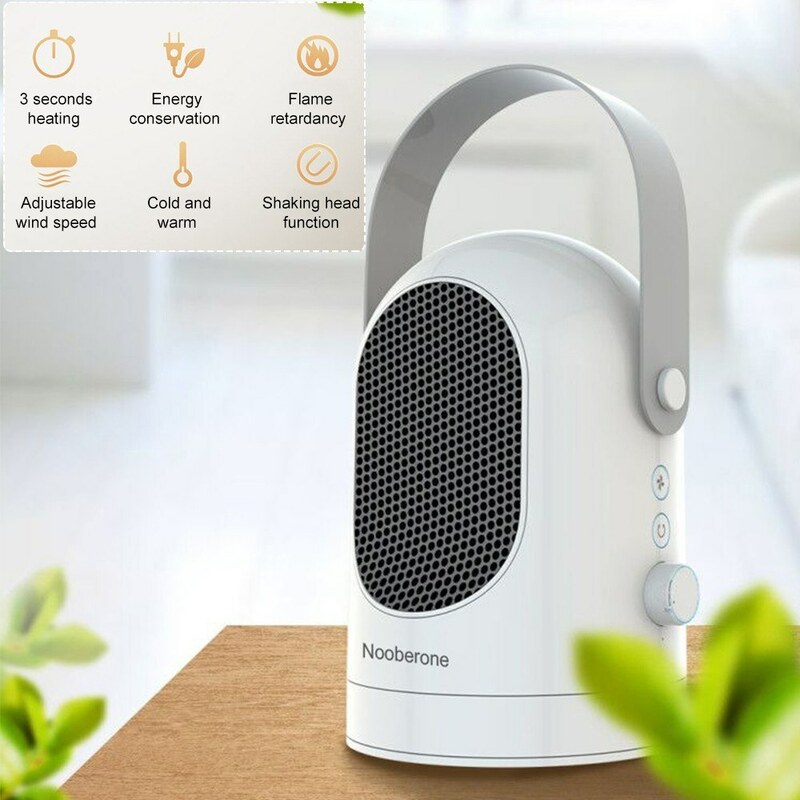 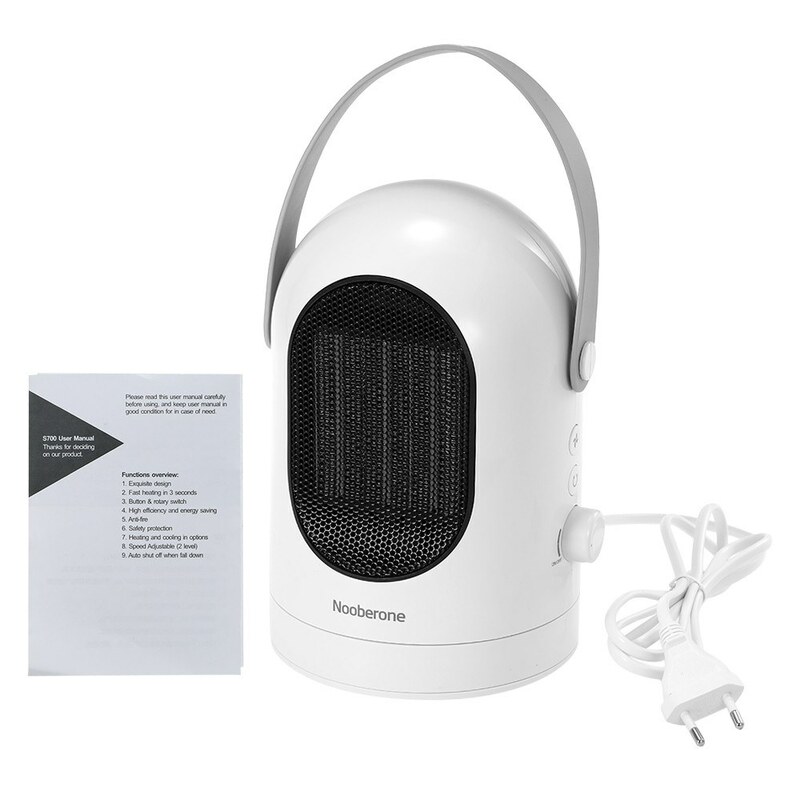 *Electric warm heater,safety heating you can get rid of cold during the cold winter with it,it has two modes for warm/cold wind,very convenient and practical for your daily life. *Warmth where you need it:With carrying handle,which allows for easy relocation,just plug directly into an outlet and get cozy. 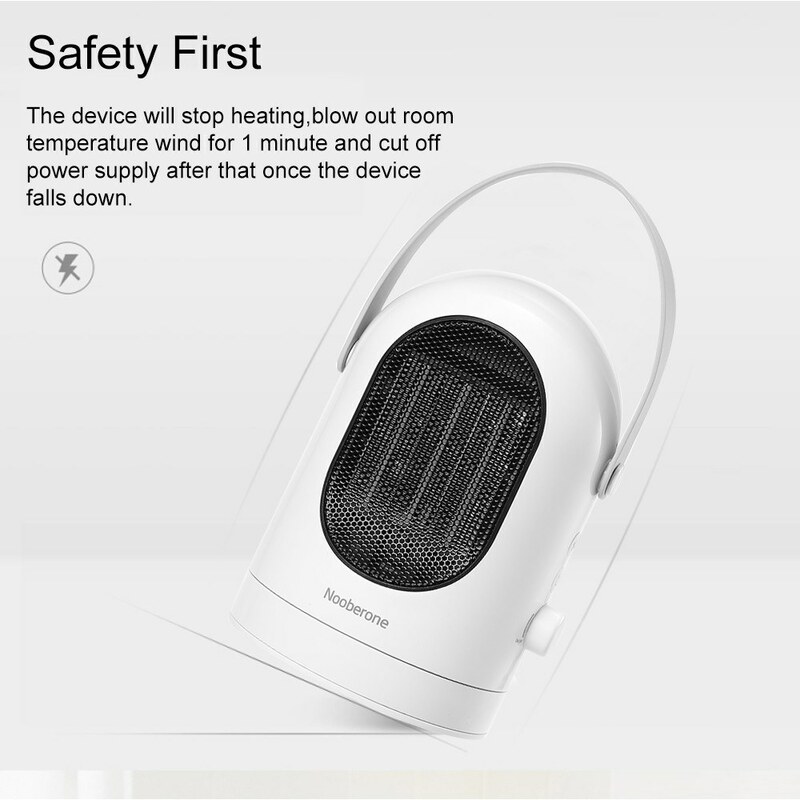 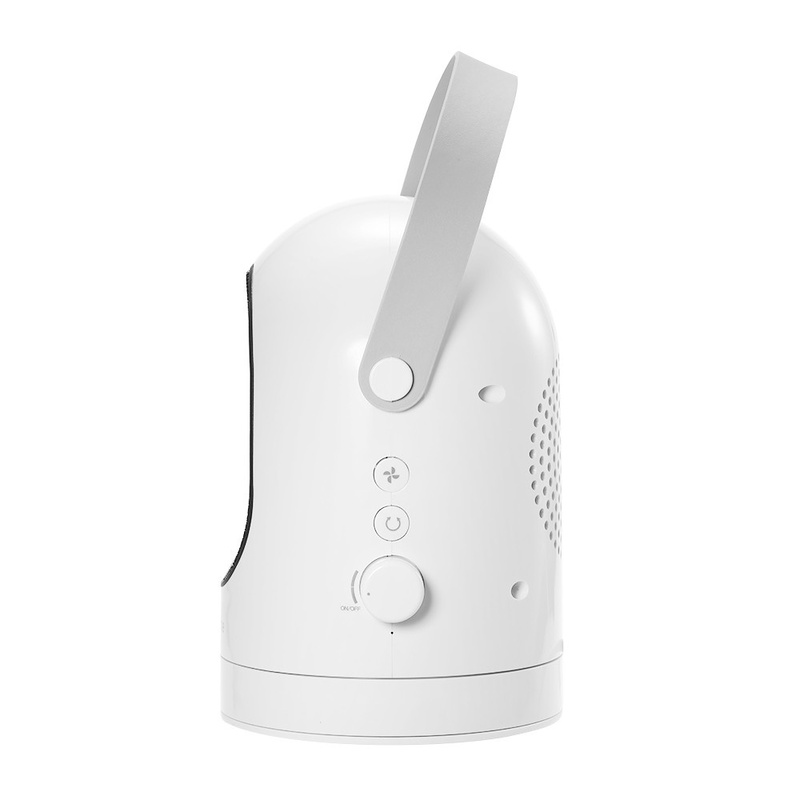 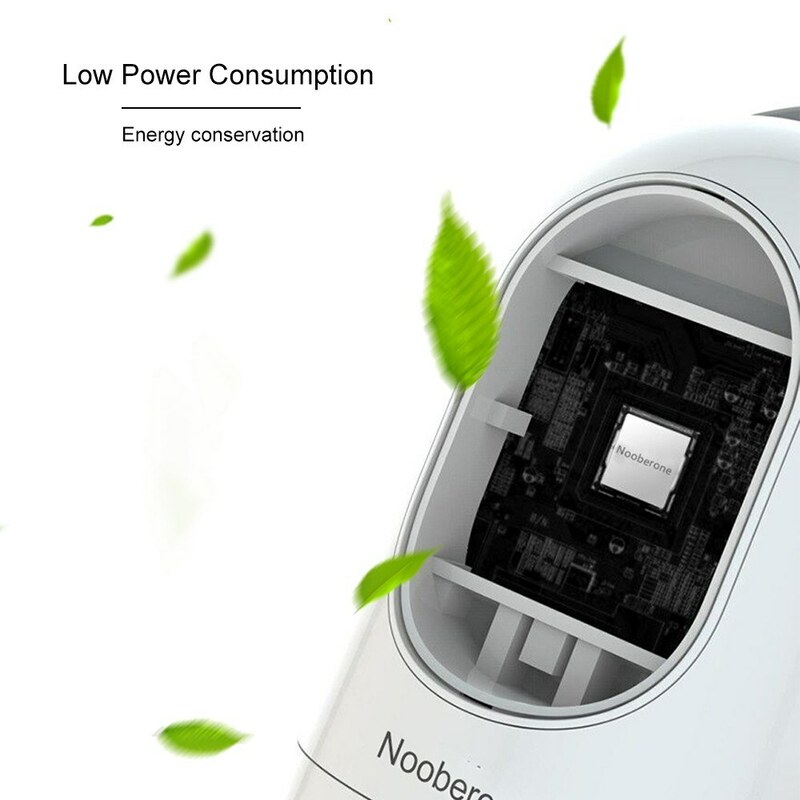 *Safety first:The device will stop heating,blow out room temperature wind for 1 minute and cut off power supply after that once the device falls down.With anti-fire material and overheat protection,safe for your daily use. 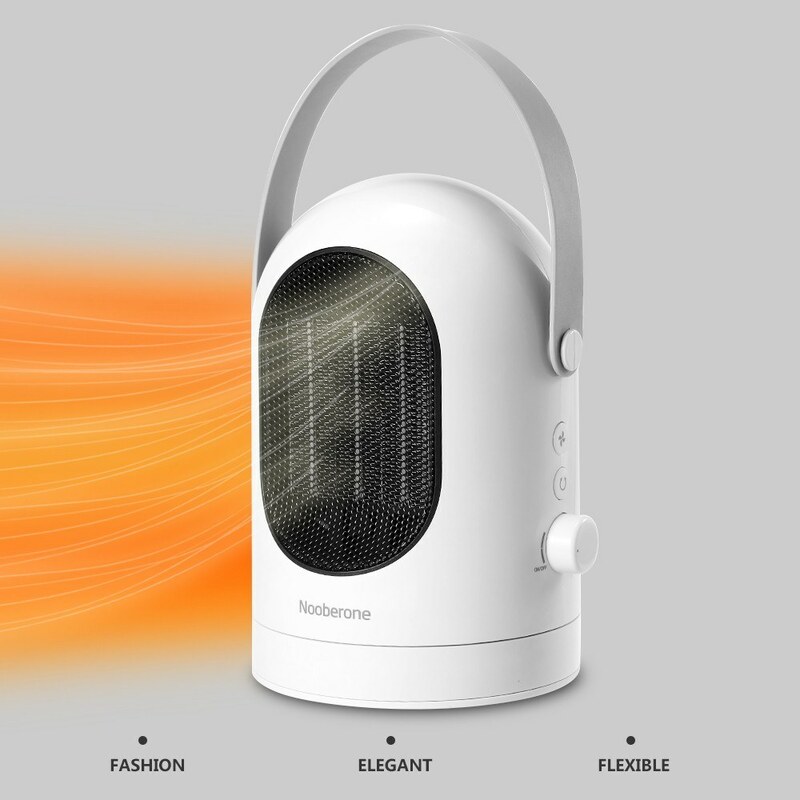 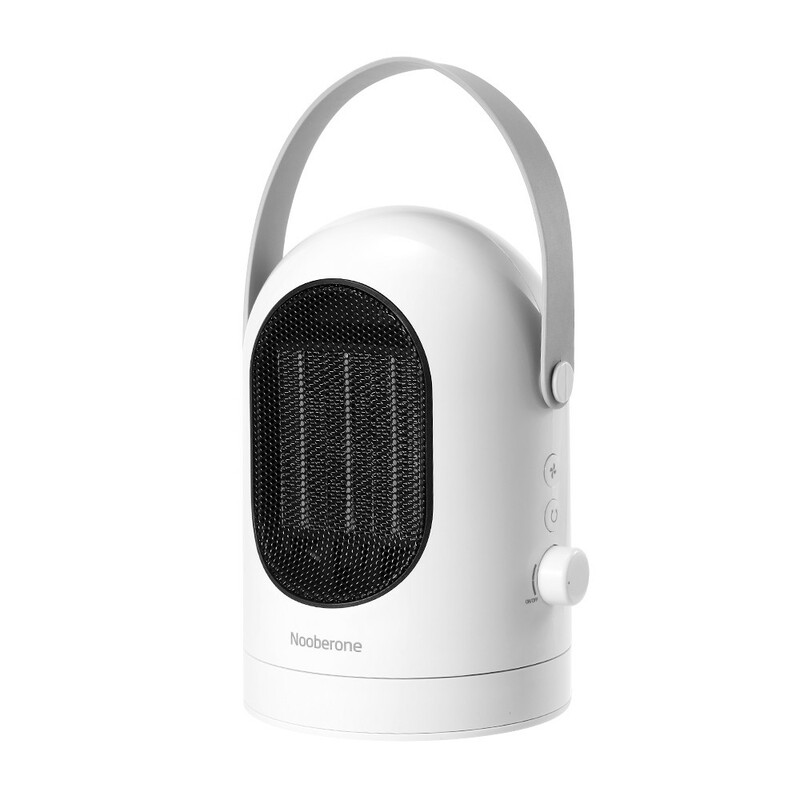 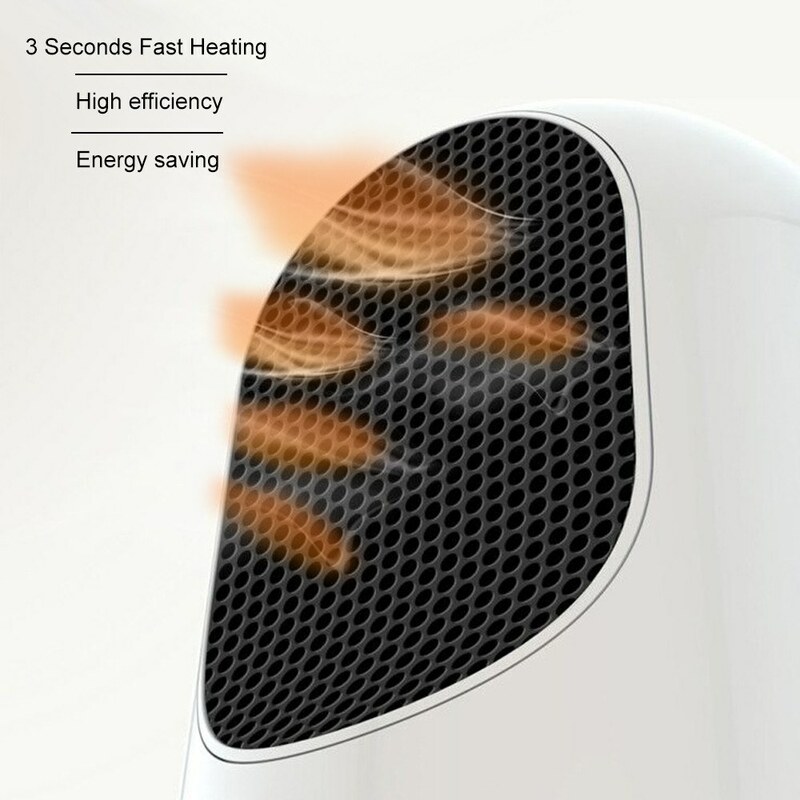 *About fast 3 seconds for quick heating and 2 settings adjustable(warm&cold),easy to use and control. 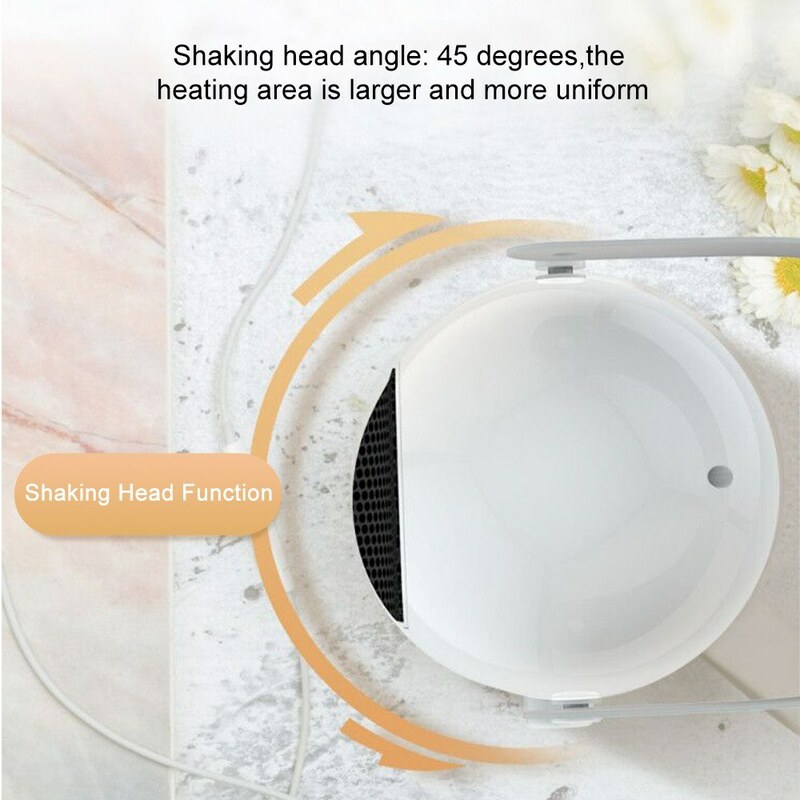 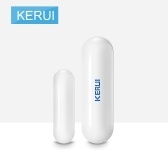 *With shaking head function,shaking head angle: 45 degrees,the heating area is larger and more uniform. 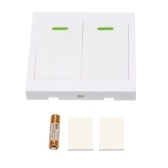 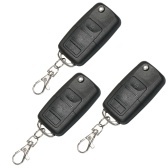 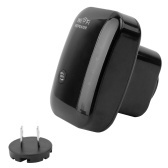 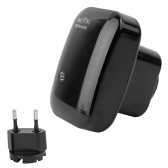 *Exquisite design with button&rotary switch,high efficiency and energy saving.